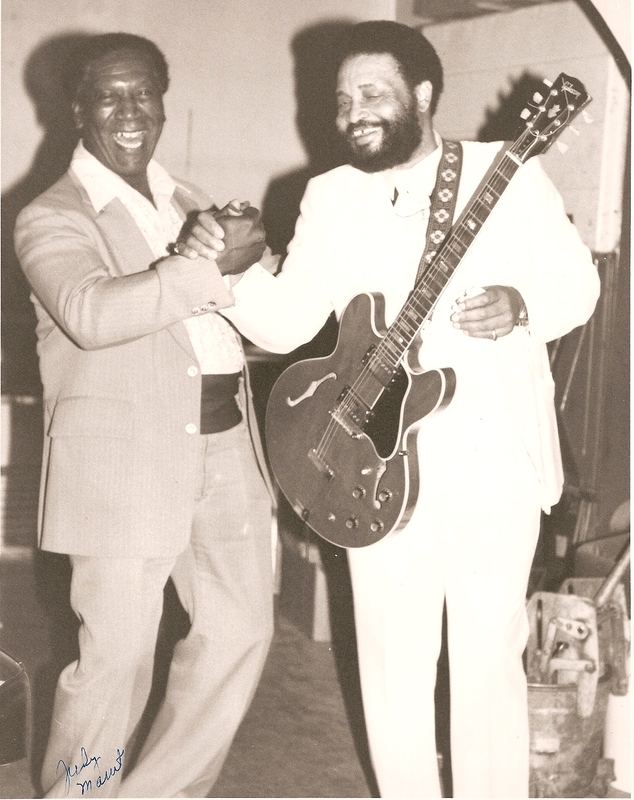 In 1984, the legendary Lowell Fulson came to Phoenix for a show at the R & J Showcase. 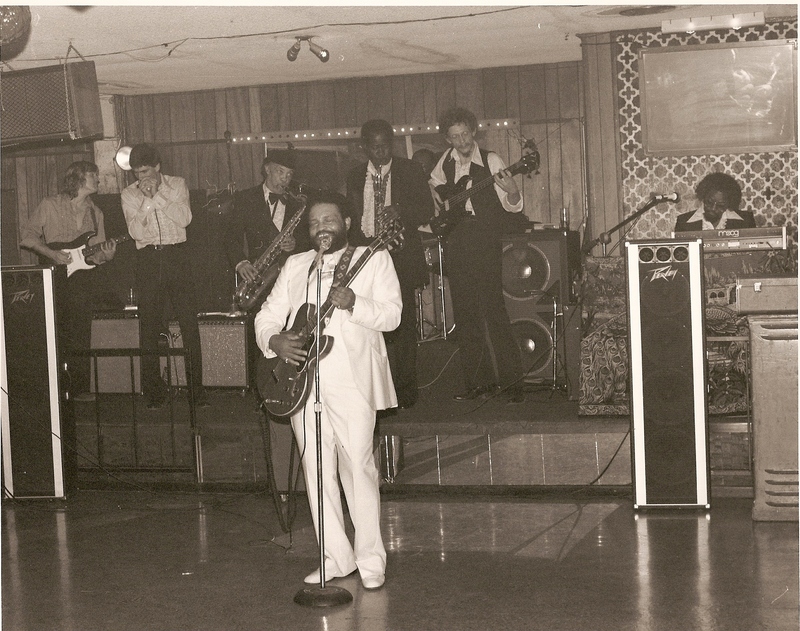 Big Pete Pearson and his band (which included Bob Corritore on harmonica) were called upon to serve as Lowell’s pick-up band for this gig. Here are a couple photo images from that night, courtesy of photographer Judy Marut.